Fred Scheidt first opened Norwood Auto Service in Chicago, IL in 1989. He has been working as a mechanic for over 20 years at the very same location before he became the owner of the shop. Fred has always had interest in cars and this is without a doubt the reason why he chose auto repair as his profession to this day. He has been working in the Norwood Park area for over 50 years! Today, Norwood Auto Service offers top-notch auto repair and maintenance services to residents of Chicago and surrounding areas. We are a certified NAPA AutoCare Center and a member of the MAP (Motorist Assurance Program). We have a team of experienced and ASE-Certified technicians who are proficient in performing a wide variety of auto repair and maintenance services for both foreign and domestic vehicles. They use the latest diagnostic equipment to guarantee your vehicle is serviced correctly while maintaining your manufacturer’s warranty. One of our unique services includes utilizing a digital vehicle inspection, that is unlike anyone else in the area. It gets in depth and lets the customer see images of what type of condition the vehicle is in. If we saw a belt cracking, you will see a picture of it. 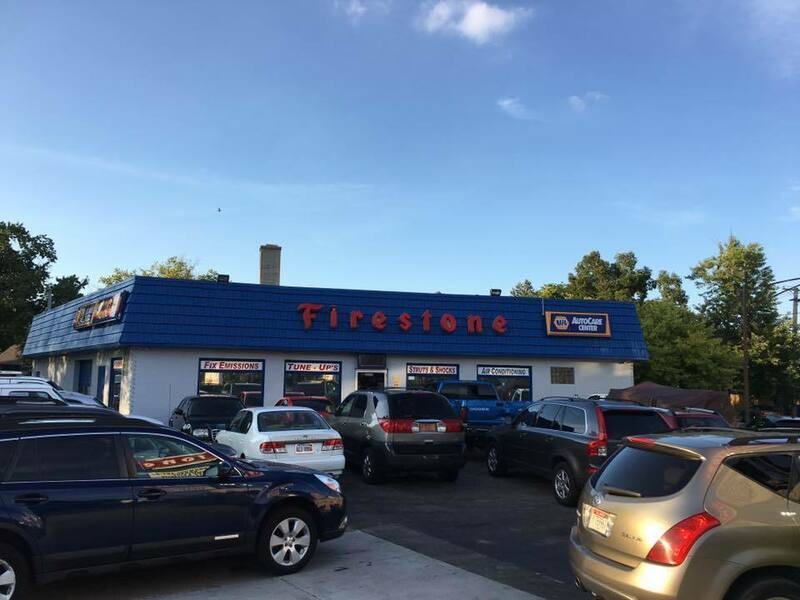 We are a full-service preventive maintenance and automotive repair center that offers comfortable waiting room, Free Wi-Fi, local shuttle service and exceptional customer service. Please stop by or give us a call to let us know how we can be of help to you and your vehicle!